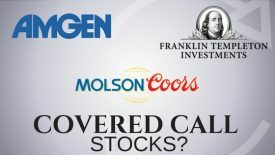 DCC 42: Target, Air Products & Chemicals, and Ashland Global; Covered Call Stocks? 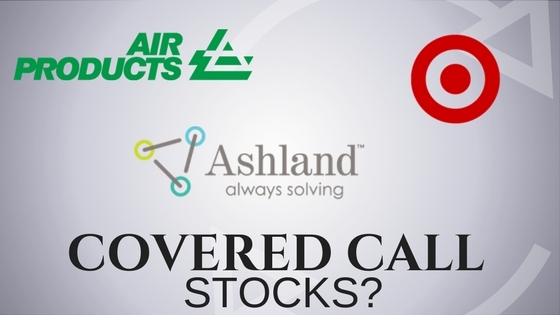 In this episode of the Daily Covered Calls Podcast, listen in to see if Target, Air Products & Chemicals, and Ashland Global are stocks that can put extra money in your pocket every month. 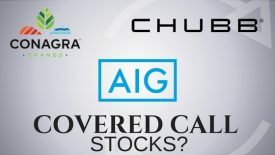 DCC 41: Newmont Mining, Duke Energy, & HRG Group; Covered Calls? 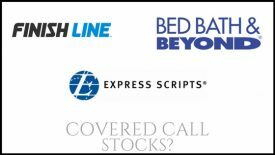 DCC 43: Hess, Murphy Oil, and ADP; Good for Covered Calls?